Being stuck without water is a massive inconvenience. 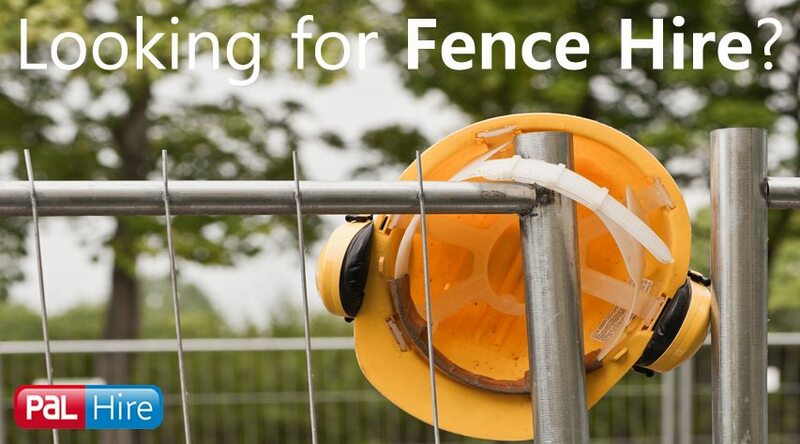 If you’re on a construction site or in the middle of a field for an event – it’s even worse! That’s where you need a water bowser. Our water bowsers are plastic, portable and available in various sizes. They help keep the water safe, clean and available. Water bowsers are also needed if you have toilet blocks where water isn’t available. These can be used for long-term jobs or just over the weekend for a busy event. Top Toilets can also help out with water refills, so that’s another thing you needn’t worry about. We’ve got your back. Want more information about water bowser hire? Fill out our quick 1-minute form, or just give us a call on 0844 288 7259 today and receive immediate advice and quotes. Here at Top Toilets, we’re a part of the PAL Hire Group so you know that you’re in good hands. We are a ISO:9001 registered company, established since 2003. We are recognised internationally as having the highest quality products and systems. 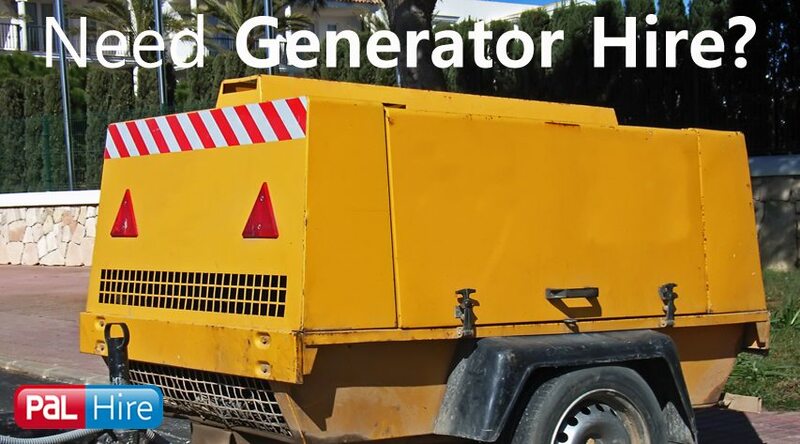 We don’t just supply water bowsers, we hire out: portable toilets, generators, fencing, heaters, lighting and skips – anything you may require, really! Water bowser hire with Top Toilets can be long or short term, and it’s also never been easier. Our team pride themselves in giving you the best advice, always being on time, and providing you with the lowest prices. Sound good? 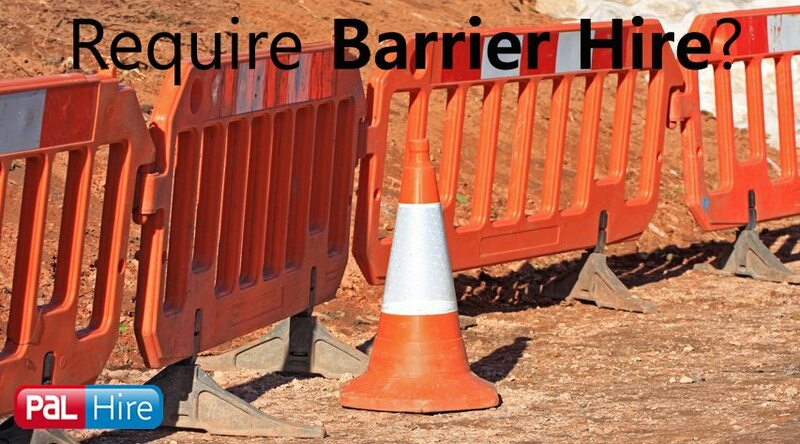 Fill in our 1-minute form for a quote, or give us a call on 0844 288 7259 today and get immediate advice from our expert water bowser hire team. Why you should choose Top Toilet Hire? 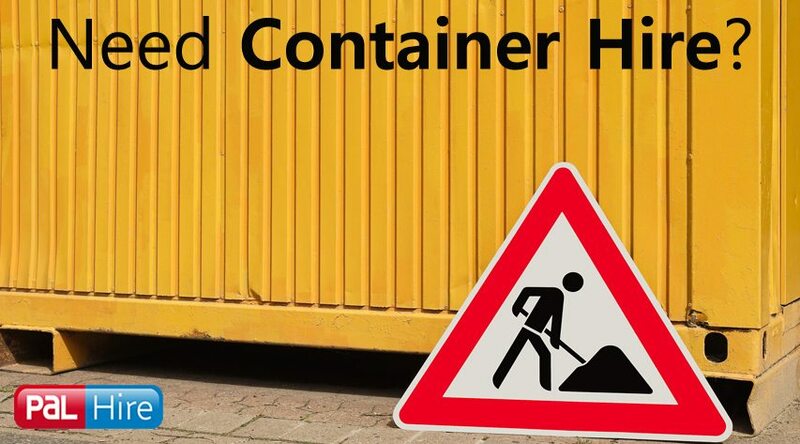 Portable Toilet Hire in Norfolk? 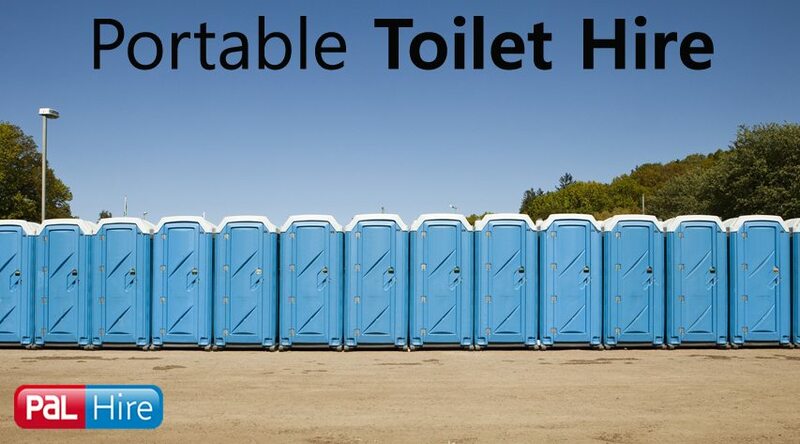 Need to Hire Portable Loos?